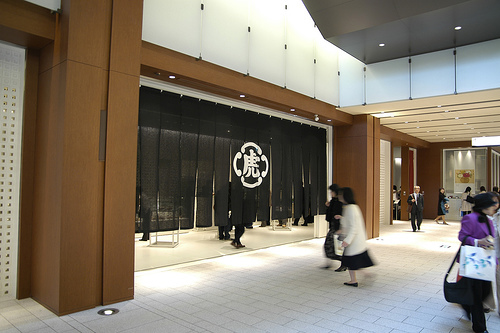 Tokyo Midtown is one of the latest fun spots in Tokyo. It is a modern stylish complex including shops, restaurants, museum, offices, residences and park. It is located near another urban complex, Roppongi Hills; therefore, the area really picked up after Tokyo Midtown opened in 2007. When you go closer to Midtown, the main building catches your eyes. This 248m high building is called Midtown Tower, and it’s the tallest building in Tokyo. There are 54 floors above the ground and 5 below the ground. The Ritz Carlton Tokyo occupies 45th to 53rd floors. Since there is no observatory in this building, it’s the privilege of the guests who stay or eat at The Ritz Carlton Tokyo to see the great view from Midtown Tower. Galleria, Plaza, and Garden Terrace are the places for shopping and dining. The each architecture is open and has a feel of organic with some greens inside. 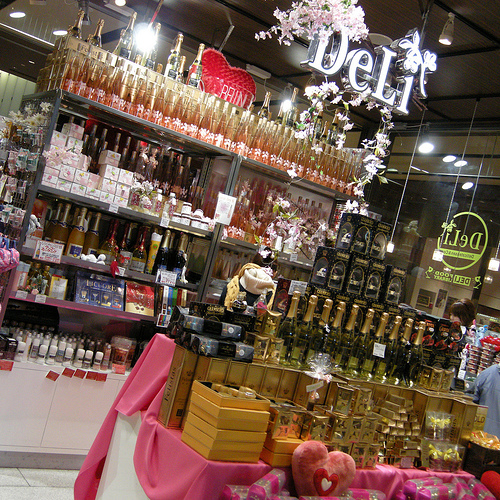 In these buildings, there are sophisticated boutiques, stylish home decorating stores, and selected food stores. 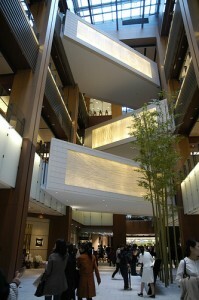 Having a museum and three galleries, Tokyo Midtown is a great place for art appreciation. 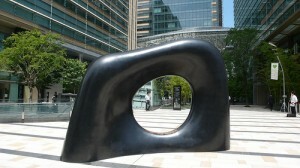 There are also different genres of sculptures, paintings, and other public artworks are exhibited. My recommending plan at Tokyo Midtown is, have lunch at The Ritz Carlton Tokyo, and visit Santory Museum of Art, and then window shopping in Galleria.